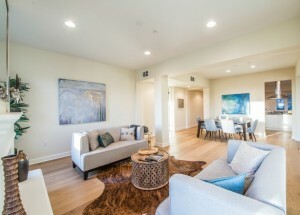 Enjoy the sunset in this Beautiful & Spacious, Single Level, 3 Bedroom 2.5 bath southwest facing condo with over 2400 sq ft in the prestigious Chatelaine complex, the only complex in Playa Vista with a daytime concierge & its own swimming pool. 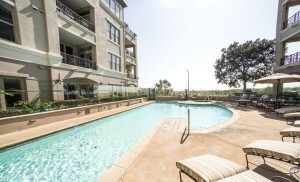 Highly upgraded with new wide plank hardwood floors throughout, fresh paint and recessed lighting. 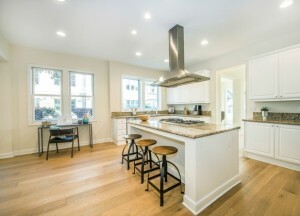 Entertainers kitchen w/ stainless steel appliances, large island and breakfast area that opens to a spacious family room. 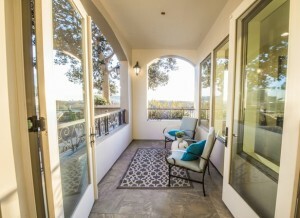 Dinning area and living room with gorgeous views of the wetlands and the bluff open to a patio. 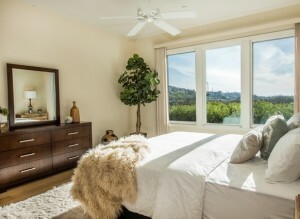 Large master suite with views and generously sized walk-in closet. Master bath dual sinks, separate shower and soaking tub. Powder room near entry. 2 non tandem parking spaces. This one has it all. 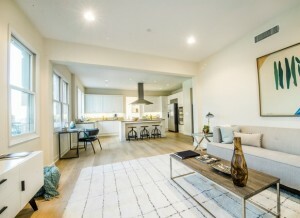 Come enjoy the resort lifestyle Playa Vista has to offer.